Should South Africa explore the cannabis market? The growing emphasis that agriculture should be amongst the key sectors driving the South African economy and job creation has mainly leaned on potential expansion in hectares of labour-intensive, and globally sought-after horticulture products, as well as traditional grains and oilseeds. The provinces that could assist in realising this goal are KwaZulu-Natal, the Eastern Cape and Limpopo. There are about 1.6 million to 1.8 million hectares of underutilised land in these provinces which could be put into full production. In addition to the aforementioned crops, the changing perceptions about cannabis around the globe, and its growing value raises a question of whether South Africa should put a concerted effort into research on this crop so that policymakers can better assess if its production benefits could be balanced by measures to mitigate unintended consequences. In a recent Constitutional Court ruling, the private use of cannabis has been decriminalised in South Africa, but the conditions and boundaries still need to be considered and legislated. Furthermore, the decriminalisation for private use might not be where the commercial value lies. The focus should rather be on exploring the possible benefits for the country through the controlled, international trade in cannabis and its products, and also medicinal use purposes in the domestic market. For international trade, the export markets would include the US, Canada, and China, as some regions within these countries have decriminalised cannabis. In the state of California within the US, the value of the cannabis industry was estimated at US$3 billion in 2017. Colorado and Florida were also valued at more than US$1 billion. In the same year, Canada spent over US$5 billion on cannabis for medical and non-medical purposes. In China – a grower of nearly half the world’s legal hemp – the sales of textile fibre made from the plant’s stalk, totalled US$1.2 billion. South Africa already trades agricultural commodities with the aforementioned countries. Hence, their increasing desire for cannabis and its product is interesting as it would offer extra value if South Africa was to follow the route of producing the crop for international trade, and medicinal use within a clearly regulated environment. Overall, I am not arguing for any particular policy position regarding cannabis, but rather for increased research which would assist policymakers in evaluating the benefits, and possible unintended consequences of growing and trading cannabis. This should take stock of the changing perceptions surrounding this crop globally, and its growing demand and commercial value. 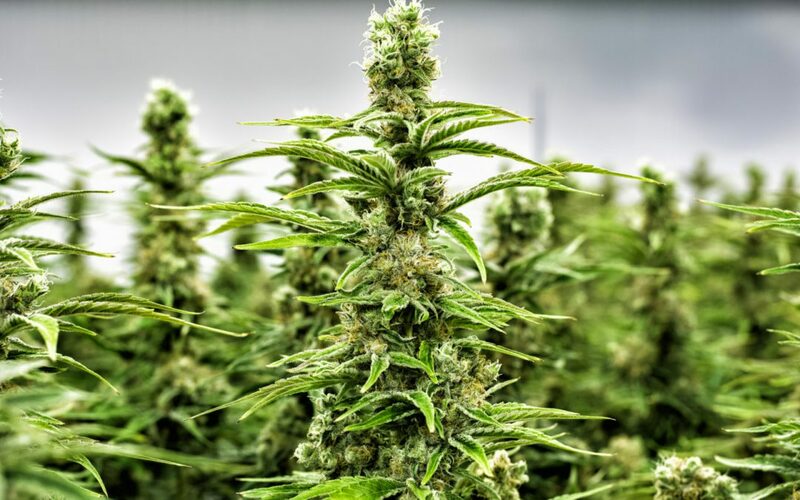 In the coming years, depending on whether South Africa’s policy position on cannabis follows the global development, the ideal provinces would be Eastern Cape, KwaZulu-Natal and Limpopo due to favourable climatic conditions. Hi Wandile, this is an interesting read and it comes at a time when i needed a number of confirmations which you have beautifully done. Thank you for the research you have put into this. Can I contact you for more info and for some of the sources of your findings? 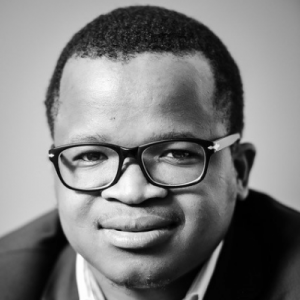 Wandile Sihlobo is chief economist of the Agricultural Business Chamber of South Africa (Agbiz). Sihlobo is a Commissioner at the International Trade Administration Commission of South Africa (ITAC). He is a columnist for Business Day, Fin24 and Farmers Weekly magazine. Sihlobo is a member of the South African Agricultural Economics Association. He has previously served as an economist at Grain South Africa (Grain SA). Sihlobo holds a Master of Science degree in Agricultural Economics from Stellenbosch University. In 2018, Agricultural Writers SA named Sihlobo an Agriculturalist of the Year.